Quick Overview: RGS Reinforced Synthetic Fiber beater sheet is made from Synthetic Fiber beater sheet reinforced with mechanically clinched to 0.2~0.25mm thickness carbon steel tanged metal sheet insert. It is best material for cylinder head gasket and exhaust gaskets. 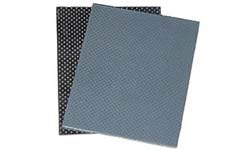 Reinforced Synthetic Fiber beater sheet is made from Synthetic Fiber beater sheet reinforced with mechanically clinched to 0.2~0.25mm thickness carbon steel tanged metal sheet insert. 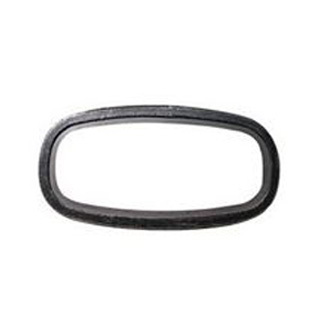 It is best material for cylinder head gasket and exhaust gaskets. * Excellent performance dilatability, sealing equality and long life. * Mainly applied in automobile farming machines, motorcycle and engineering etc. * Can be used in high strength gaskets and cylinder gaskets etc.